Playfulness when dancing with the stick is one of the main characteristics of the Ghawazee form of Egyptian dance. Lighthearted yet earthed, the Ghawazee always enchanted as they still do today. In the workshop we will continue our enjoyable exploration to find their secret. There will be lots of dancing and as well as time for individual feedback, historical background and modern context, and understanding the music of Upper Egypt. If you would like help on a piece you have worked on please bring your music. The workshop is an introduction for beginners in a supportive environment. The more advanced will find inspiration and a deeper understanding of this beautiful art form. Tribute to the Sa’aid – its music and dance. 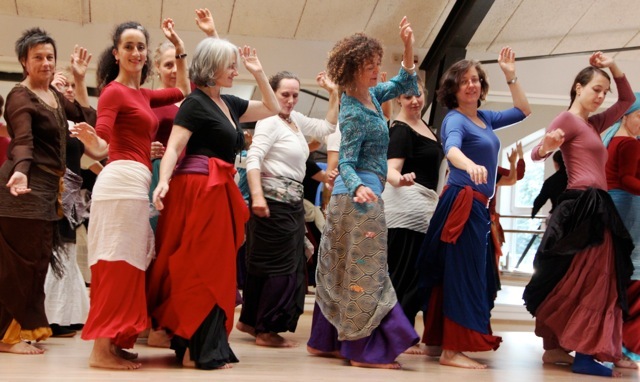 The year’s Intensive Days of Dance are dedicated to the proud, warm hearted people of Upper Egypt, a peace loving people, who inspire dancers and musicians alike with their ancient and much loved music, the instruments and sounds unlike anywhere else. PLEASE NOTE THAT THE AUTUMN AND WINTER INTENSIVE DANCE DAYS HAVE HAD TO BE CHANGED. THEY WILL NOW TAKE PLACE ON SATURDAY 4 OCTOBER AND SATURDAY 6 DECEMBER. Payment is by cheque in advance or by arrangement with Liza. Please click on contact for information. 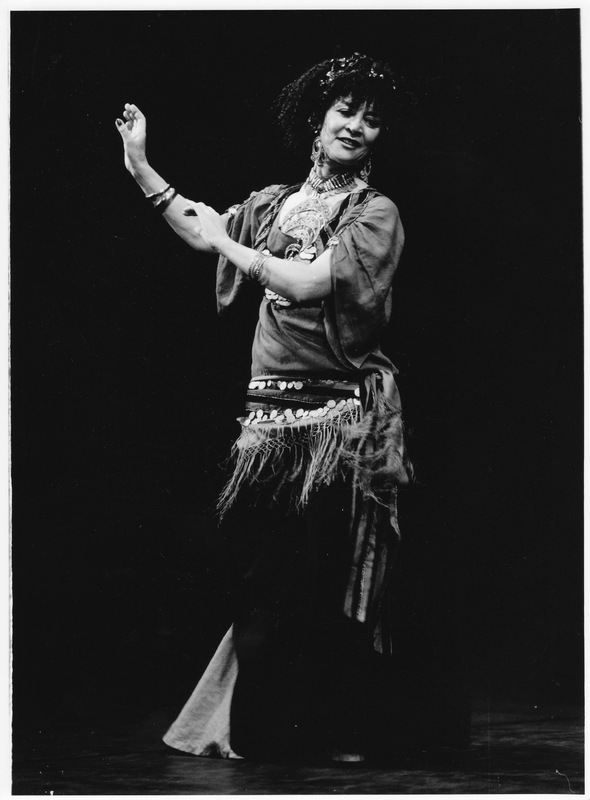 The Ghawazee, ‘invaders of the heart’) are the popular gypsy entertainers whose forbears settled in Luxor and the surrounding villages from the late 18th Century. The wonderful traditional music to which they dance is unique to that area and is the impulse for this exuberant earthy form of Raqs Sharqi. Compulsive rhythms, yearning melodies, shakes, shivers and swerves – a beautiful art! Includes fitness, stretching and work on posture. Everyone is welcome.